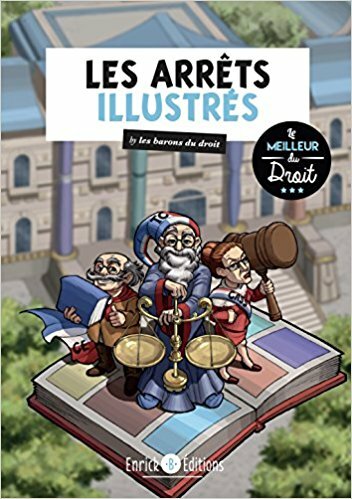 A group of law students from Toulouse university have found an accessible and fun way to remember landmark rulings: turning them into a bande dessinée – a kind of strip cartoon book. 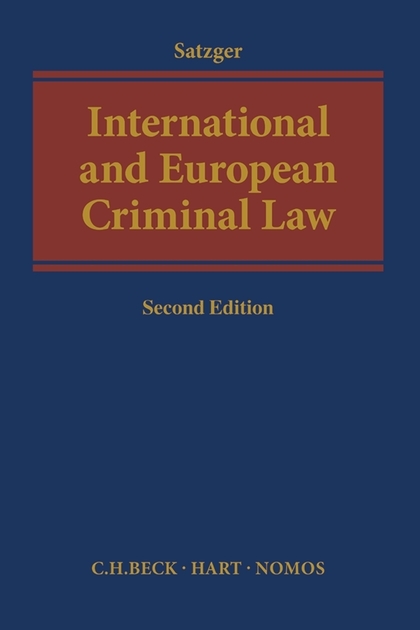 Hart Publishing / Bloomsbury Professional have recently published a revised and updated second edition of International and European Criminal Law. 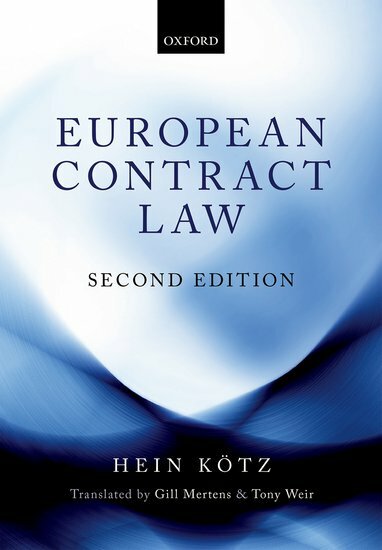 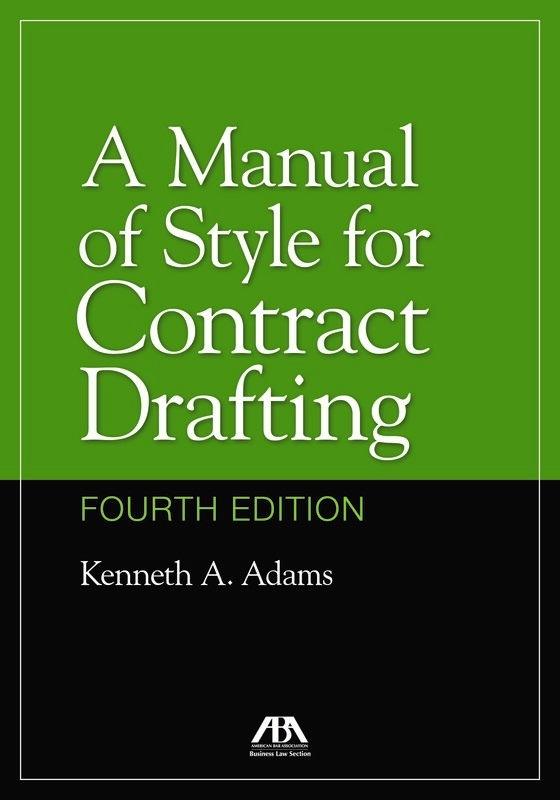 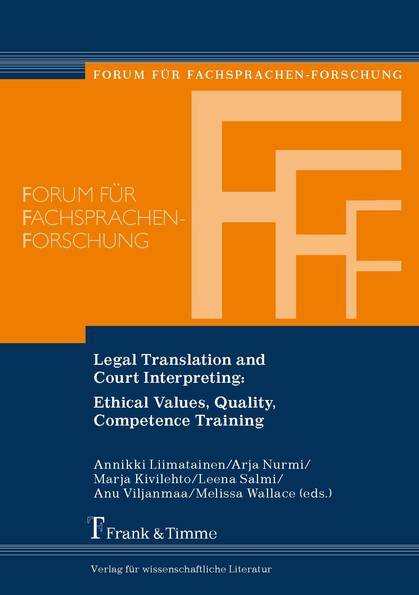 I am delighted to inform you that the Second Edition of European Contract Law by Hein Kötz – showing the translators’ names on the cover 😉 has just been published by Oxford University Press. 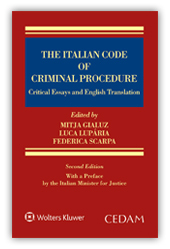 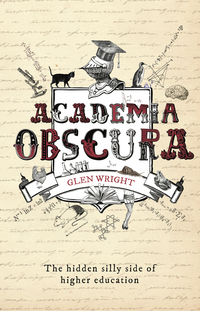 It is available as a hardback and also as an Ebook.